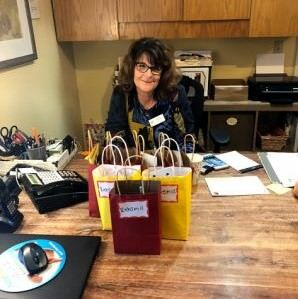 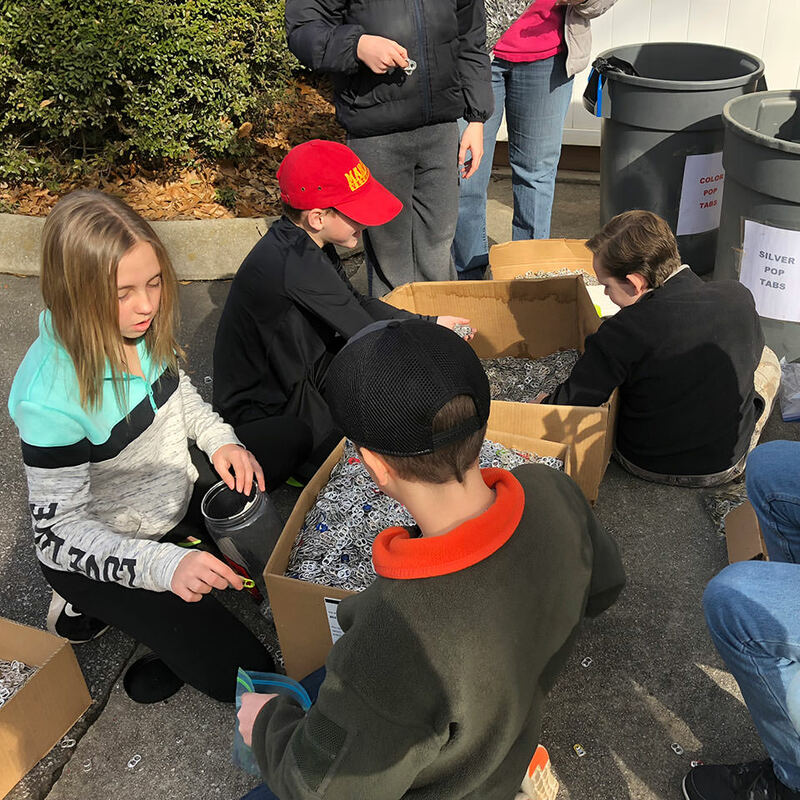 Description: Help operate and organize our pop tab recycling program by washing, sorting, and bagging pop tabs to take to the recycling center. 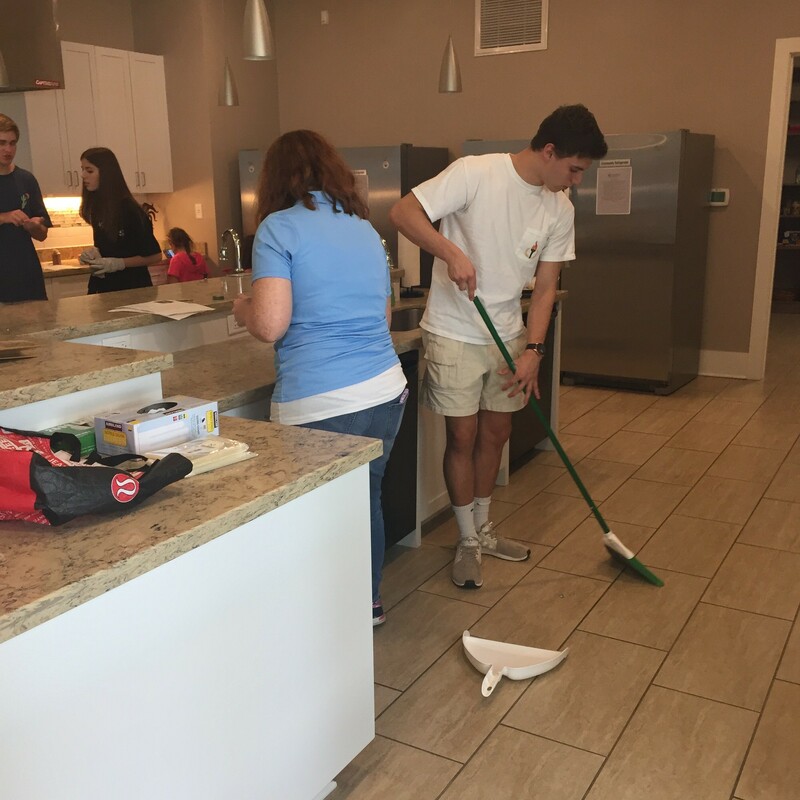 Contact Teagan Hance to learn more about this volunteer opportunity. 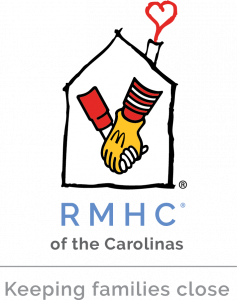 © 2019 RMHC. 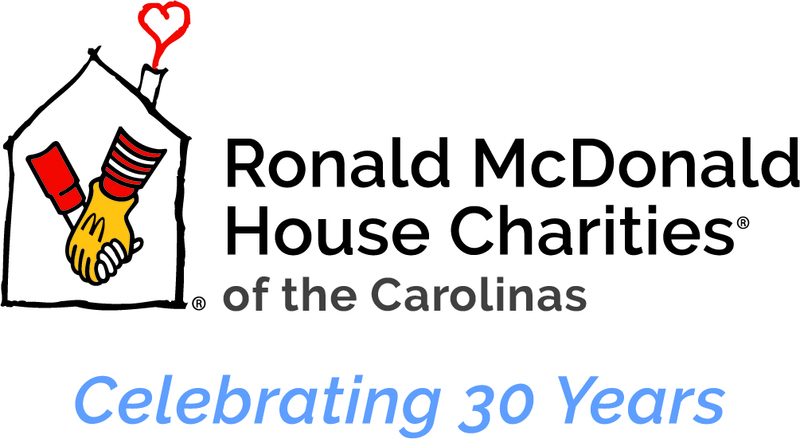 The following trademarks used herein are owned by McDonald's Corporation and its affiliates; McDonald's, Ronald McDonald House Charities, Ronald McDonald House Charities Logo, RMHC, Ronald McDonald House, Ronald McDonald Family Room, Ronald McDonald Care Mobile, and Keeping families close.